My CV is easiest to check from my LinkedIn profile. Here are some special projects I want to share in more detail. I’ve divided them in four categories: blogs, service design, books & connecting people. I have two blogs. 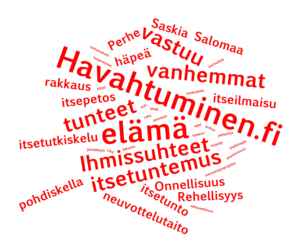 The first, Havahtuminen.fi is about self-development. It’s very popular: 113 articles, 60 000 visitors & 240 000 page views in 2,5 years. 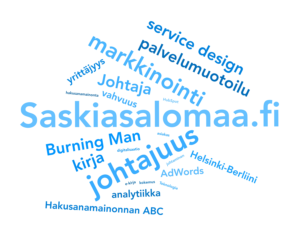 My professional playground is Saskiasalomaa.fi where I write about leadership, technology and modern times. 29 articles, 9000 visitors & 12 000 page views in 2,5 years. 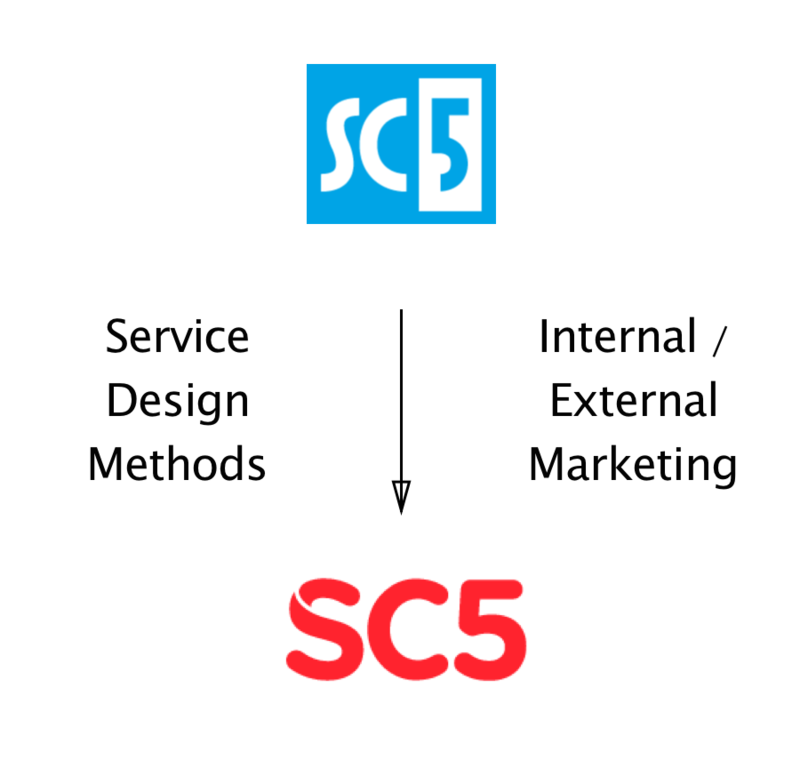 From my day jobs I want to highlight the brand renewal project @ SC5. 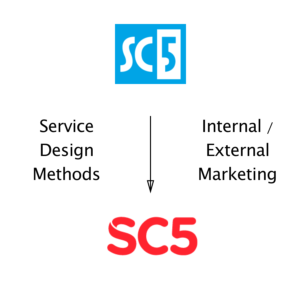 As SC5´s Head of Marketing I had a problem: how to transform a company with nerdy house image to a design-oriented boutique? With the right people it was possible. We used service design methods to understand what’s important for employees & clients, created a new strategy and and implemented the most important elements in the look and feel of the brand with marketing. (NB! I did not design the visual elements.) 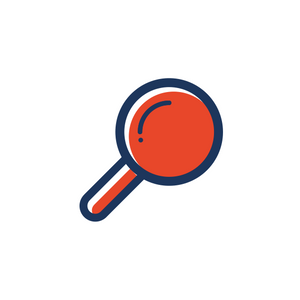 Interested in reading more? Click here! I have plenty of experience in research methods. I got familiar with ethnographic methods during my anthropology studies. I’ve also used (buying) personas in several projects: created them for both of my books and also for setting up content marketing system at SC5. I’ve always wanted to publish a fictional novel. 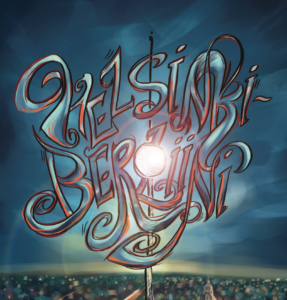 My dreams came true in July in 2015, when Helsinki–Berliini saw the light of the day. Available in paperback & e-ebook. 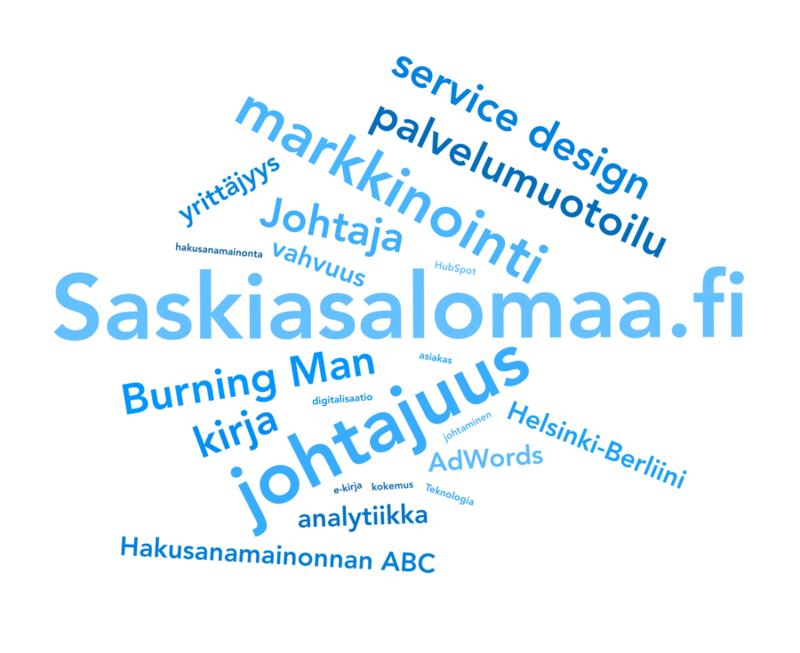 I planned also the marketing related to the book: crowdfunding campaign, book website, newsletters etc. 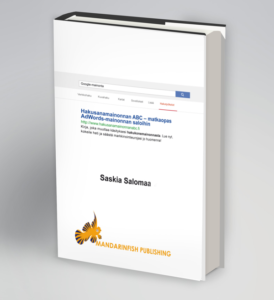 The first book I’ve ever written was called Hakusanamainonnan ABC – An easy-to-use guide to AdWords advertising. It was published in 2014. Available in paperback & e-book for example from AdLibris. Somehow I always end up organizing the office parties. Won’t complain! 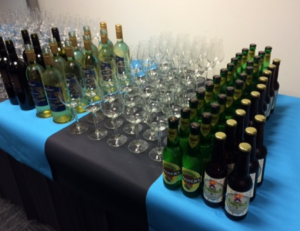 It’s important to have a good team feeling and parties usually enhance the spirit.